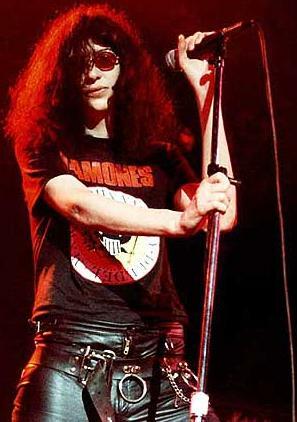 Joey Ramone (born Jeffry Ross Hyman; May 19, 1951 – April 15, 2001) was an American vocalist and songwriter, best known for formerly being a member of the Ramones. He voiced himself in the season 5 episode "Rosebud". Modified on April 2, 2015, at 16:39.